While I am, and always will be, a mountain girl. Islands call my name in a different way. Elpitha is no exception. I want to spend time there, walking all over, exploring. I’m also in love with Gabriella. I am routinely drawn to strong female characters. 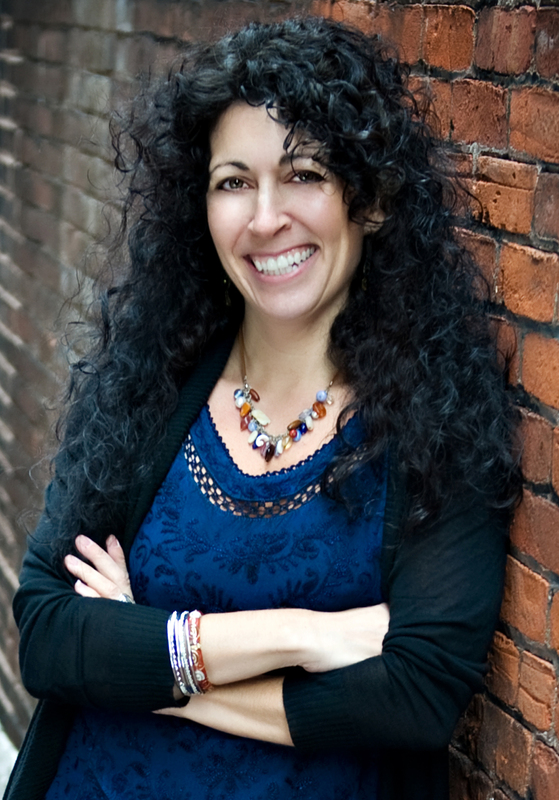 Gabriella is not only strong, but also smart and brave. She is floundering in her career. It is not what she wants, or has ever wanted. I enjoyed reading about the struggle that was internal to her part of the story. Yes, she was struggling with doing what was best for her family and the island but her personal struggle was almost of more interest to me. 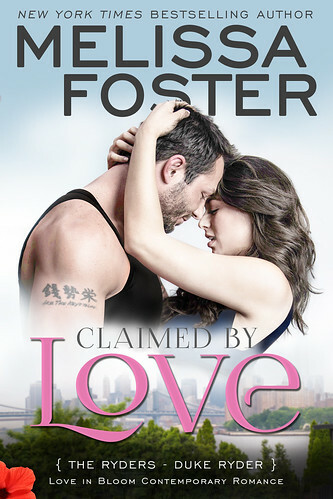 Foster has once again taken the writing of a romance novel and given the reader so much more. There is the pull of big family ties, the internal struggle Gabriella faces, and the love story that evolves. 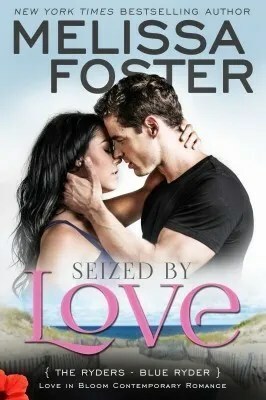 Claimed by Love will make a great read anywhere, anytime but I can definitely see it as one of my summer beach reads. Sounds like a great mixture to enjoy in one read.